The look on Aaron Ramsey's face said it all. 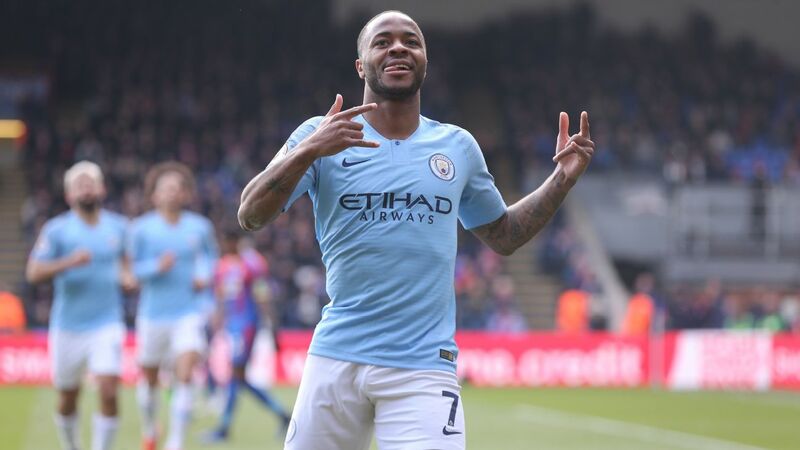 Hauled off after 63 minutes of a then-goalless affair against Watford, the midfielder frowned and shook his head repeatedly as he made his way to the bench. How has it come to this, he seemed to implore? 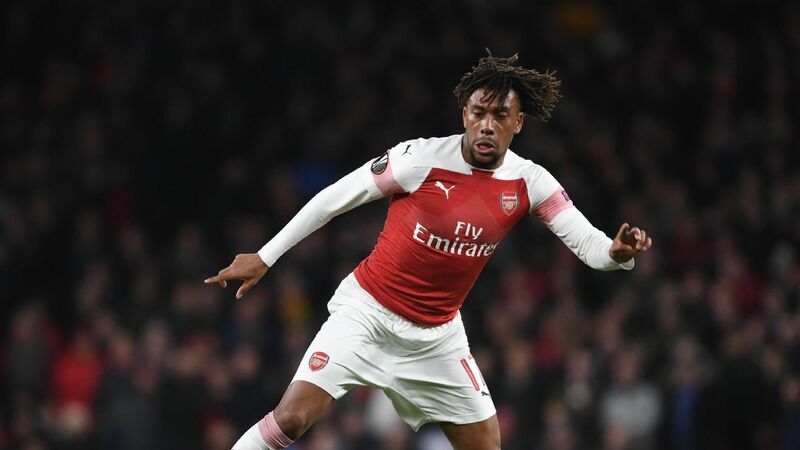 Named Arsenal's Player of the Season in May, the club may now have to try to sell him for whatever they can get come January as his contract expires in the summer with seemingly no prospect of getting a new one. It wasn't supposed to be like this. 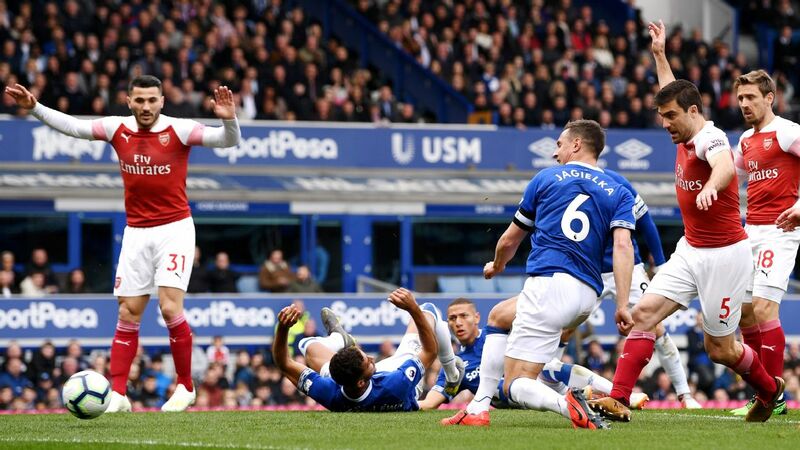 Ramsey's 2017-18 season wasn't spotless but he scored his first Arsenal hat trick, against Everton, netted the club's goal of the season against CSKA Moscow and captained the side in Arsene Wenger's final match in charge. 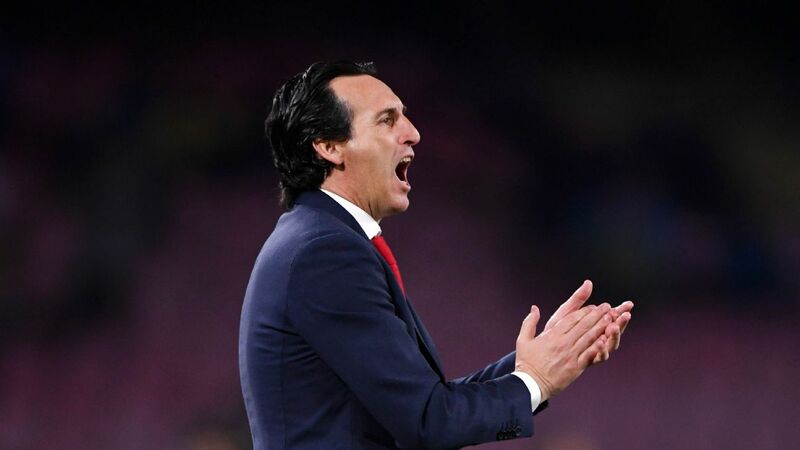 Furthermore, when Unai Emery was appointed as Wenger's successor it was reported that the new manager wanted to "build his squad" around a player who had just completed 10 years' service with Arsenal. All of which makes subsequent events even more bizarre. 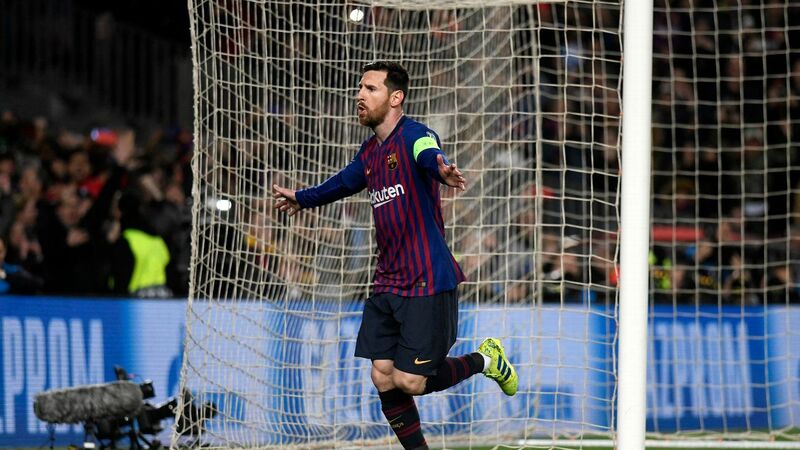 In the build-up to the Watford game it was revealed that Arsenal had effectively withdrawn their contract offer to their longest-serving player and highest active goal scorer. 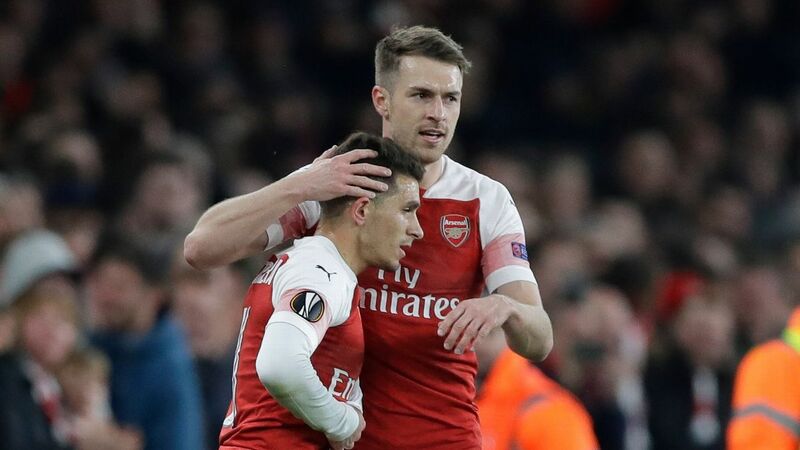 Financial reasons are obviously paramount in this discussion: Mesut Ozil's salary in excess of £300,000-a-week has dramatically inflated the market for new contracts at Arsenal and Ramsey's own demands, repeated to be in excess of £200,000-a-week, would be hard to accommodate. 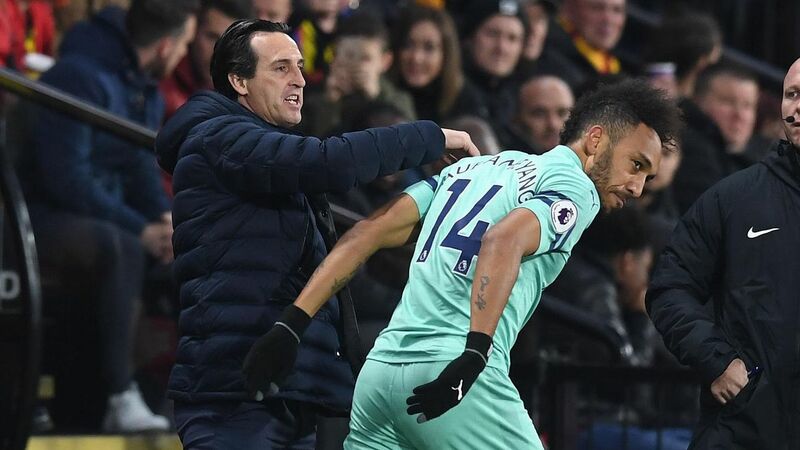 But there is a parallel process at play which is perhaps even more significant: Ramsey is simply not playing well and Emery's system clearly does not suit him -- at least in the role he has been allocated. 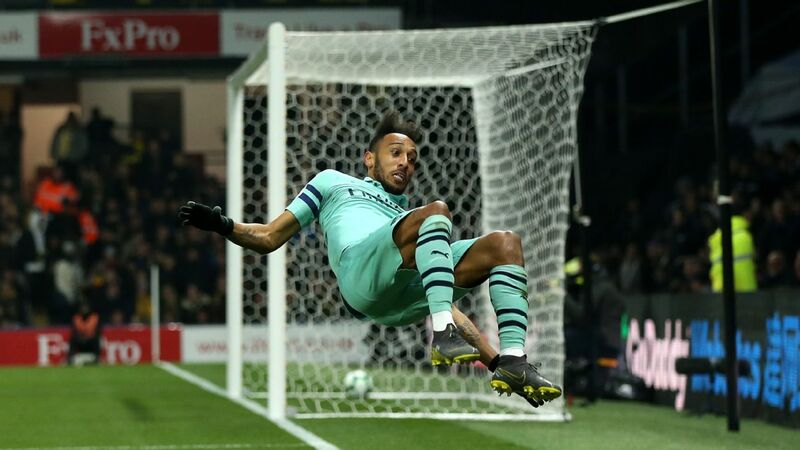 From the first game of the season, the 2-0 home defeat to Manchester City, it was apparent that Emery wanted to use Ramsey high up the pitch to help implement a new pressing system. But the problem is that using Ramsey as a No. 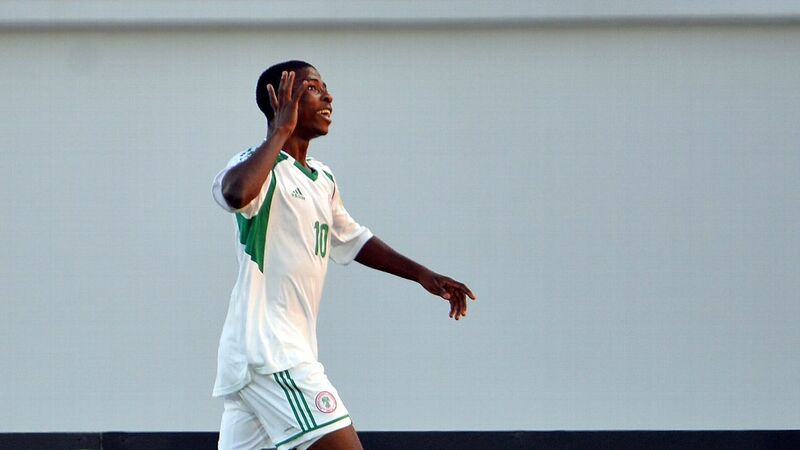 10 negates one of his biggest strengths: making runs into the box from deep to score. 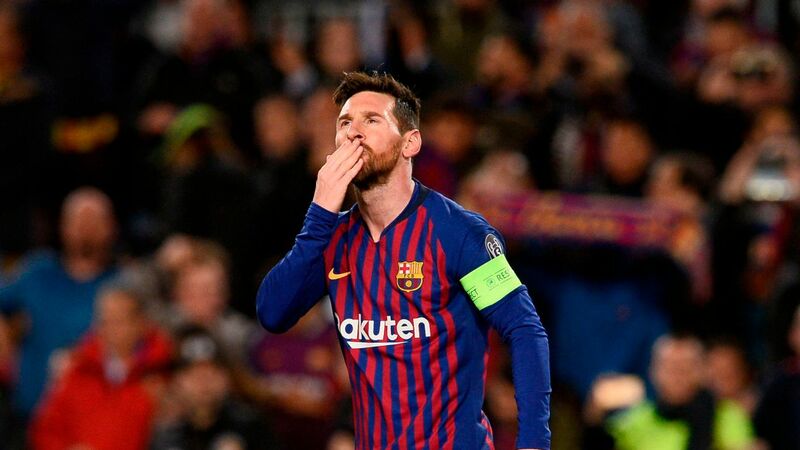 Perhaps it is his naturally laconic style, but he hasn't seemed massively enthusiastic when discussing the changes introduced by Emery so far when cornered on TV. 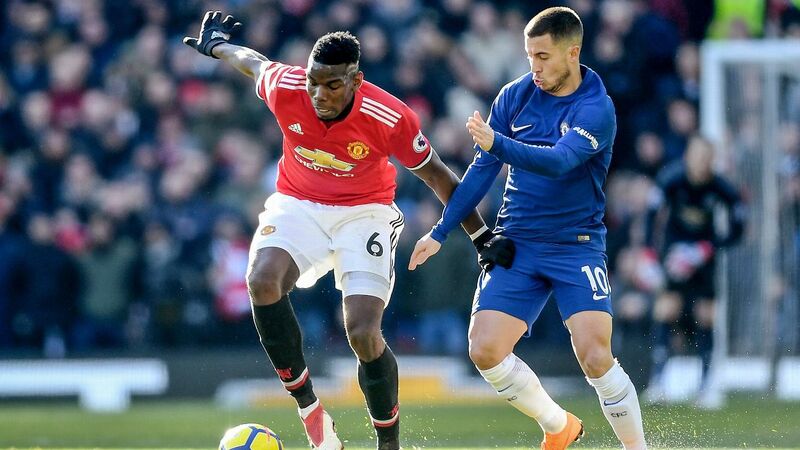 He was surprisingly dropped for the second match of the season, the 3-2 loss to Chelsea, in a decision which reportedly left senior colleagues "shocked." Ramsey has been an ever-present since then in the league but his performances have been concerning. 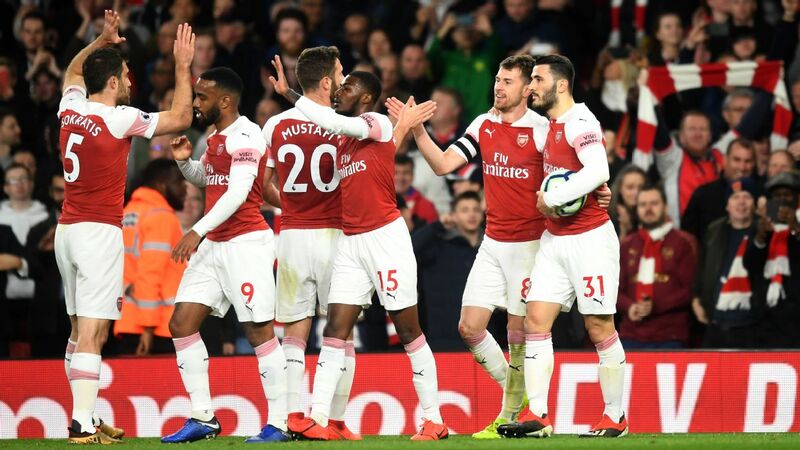 It was notable how much Arsenal improved against Watford when Alex Iwobi came on in his place and Mesut Ozil was moved into his favoured central position -- from where he scored the second goal in the 2-0 win. 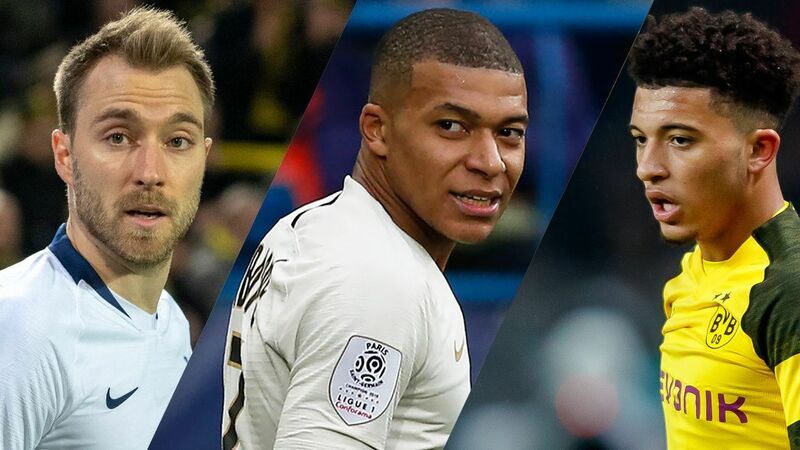 Simply put: if a player isn't performing, if his absence means that other players play to a higher standard and if it seems likely that he will leave the club for free at the end of the season -- what feasible option is there other than for the club to cut their losses and sell him in January? When it comes to Ramsey, though, it's not quite that simple. Sentiment is a largely redundant phenomenon in football but if there is an Arsenal player who invokes it, it would be Ramsey. 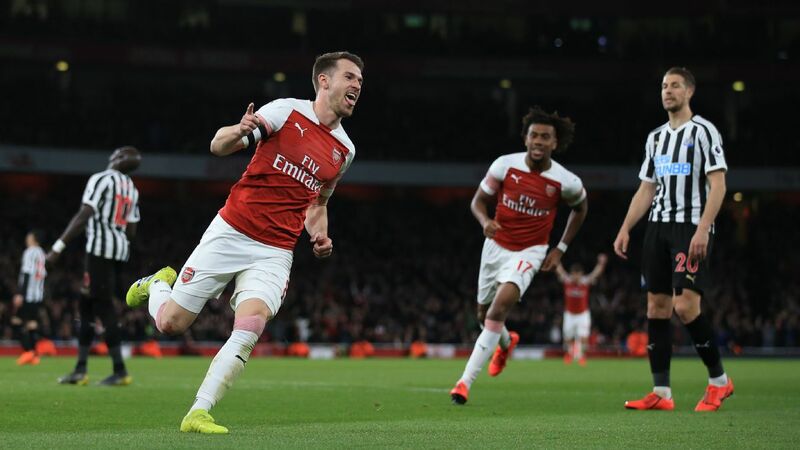 Supporters shared in his agony when his leg almost snapped in two against Stoke in 2010; felt fury rising within them when fans of that same club booed him in subsequent years; and more happily felt ascendent joy when Ramsey returned to his best form. We had been on an emotional journey with this player. In more practical terms, Ramsey is one of the few giants of the post-2005 era. His winning goals in the FA Cup finals of 2014 and 2017 make him one of the more influential players in Arsenal's modern history, even at a time when the club's fortunes generally were at a low ebb. If he is sold it will leave Carl Jenkinson as the last remaining relic of the "British core" -- a PR branding exercise which, considering the respective Arsenal careers of Jack Wilshere, Kieran Gibbs, Alex Oxlade-Chamberlain, Ramsey and Jenkinson, stands more as a monument to the arrested development of Wenger's second decade in charge. Ramsey was the best of them, but even he has hit a stumbling block too. If Arsenal had more time then maybe the situation would be different. 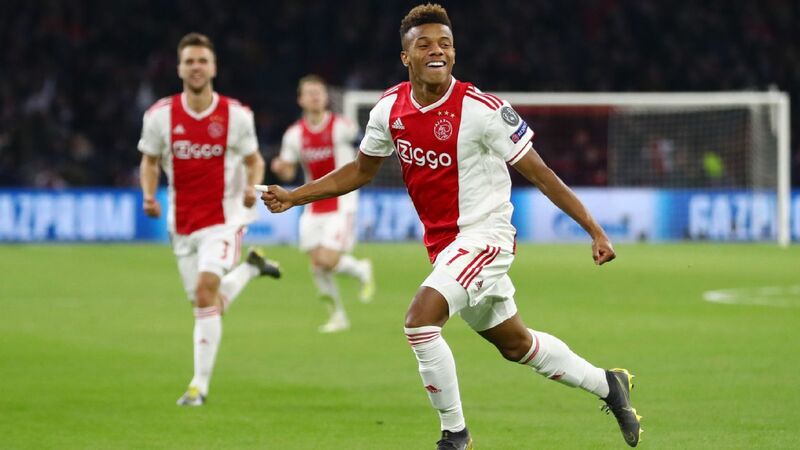 Emery could take a season to find out how best to use a player blessed with many great qualities -- not least the work ethic which in theory would make him a great asset for a team engaged in pressing from the front. But time is not on Arsenal's side. Three months from today, Ramsey could sign a pre-contract agreement with another club. 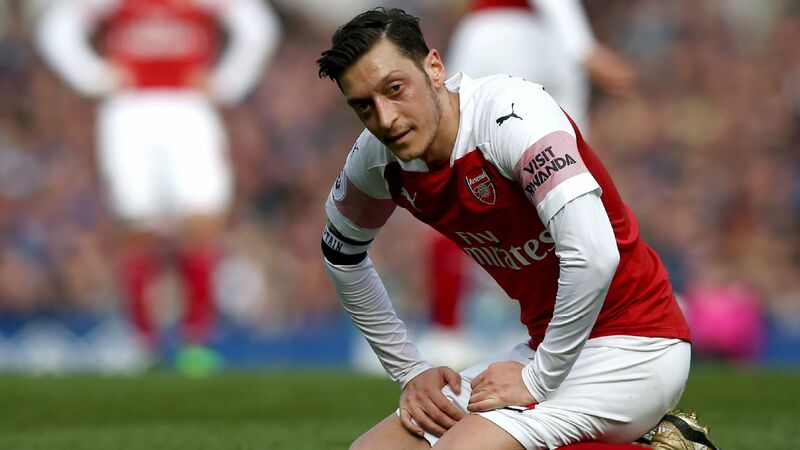 With contract talks at an impasse, his role on the pitch uncertain and his shaking head this weekend betraying his inner frustration, it's time for Arsenal to actively consider what not so long ago would have been almost unthinkable.